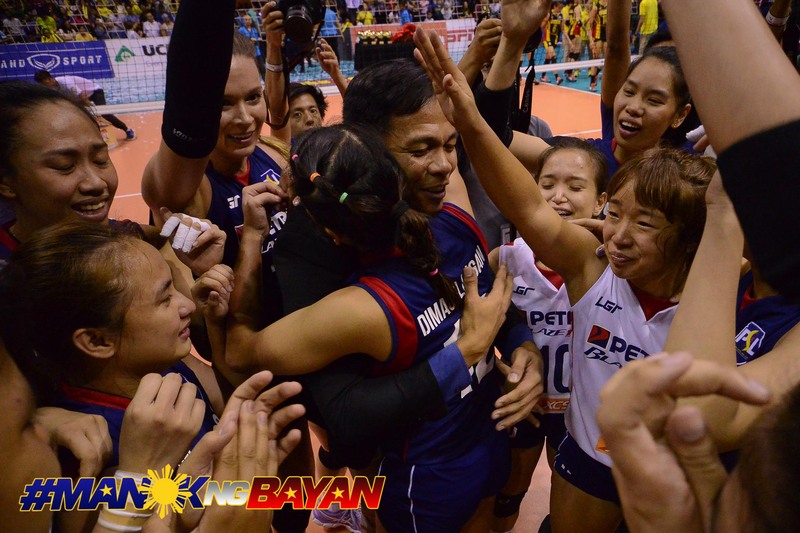 Since Tiebreaker Times broke the news last night, other publications have reported that the Larong Volleyball sa Pilipinas Inc. has appointed current Petron Blazer Spikers mentor Shaq Delos Santos as the new head coach of the Philippine Women’s National Volleyball Team. 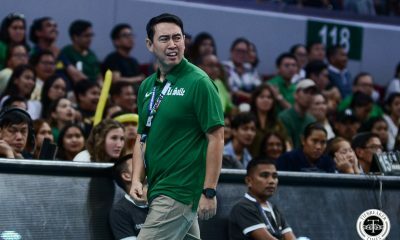 Online and print outlets report that Delos Santos was approached last week to replace De La Salle University Lady Spikers head coach Ramil De Jesus, who used to coach Delos Santos in Far Eastern University. 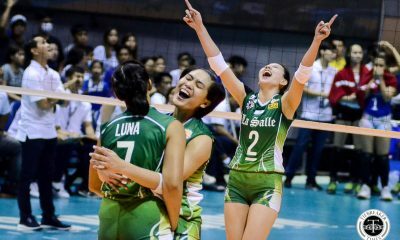 “Syempre with due respect kay coach Ramil, tinanong muna namin kung ano muna ang status ni coach Ramil. 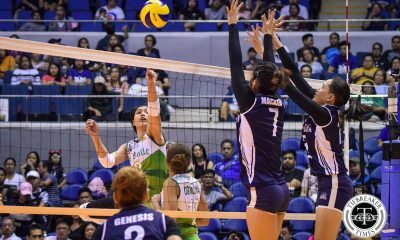 Syempre hindi naman pwedeng bigla na lang kami (dadating), ‘di naman ganoon kadali,” Delos Santos told Spin.ph on replacing De Jesus. The LVPI will hold another tryout later today at the Arellano University Gym. 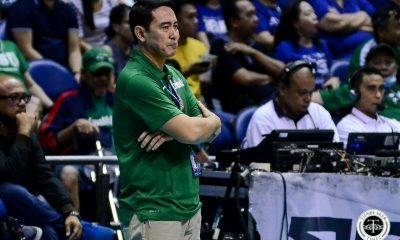 Joining delos Santos are UST Golden Tigresses head coach Kungfu Reyes and Letran Lady Knights head coach Bryan Esquibel.